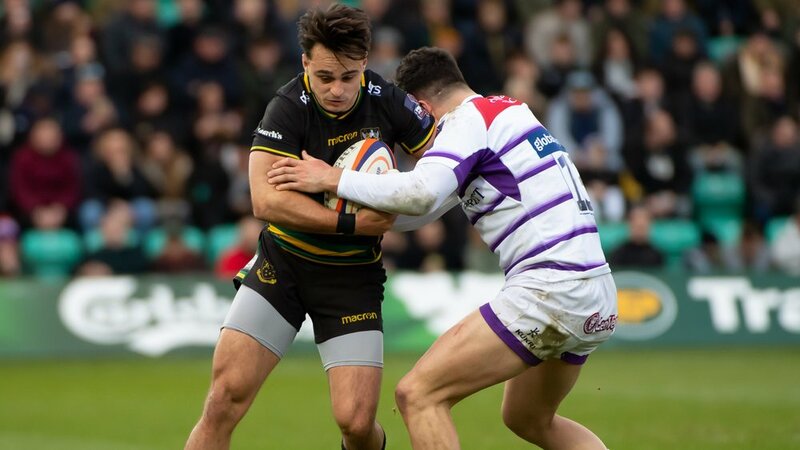 Jamie Gibson returns to the Northampton Saints starting XV for Friday’s Gallagher Premiership clash against Exeter Chiefs at Franklin’s Gardens. 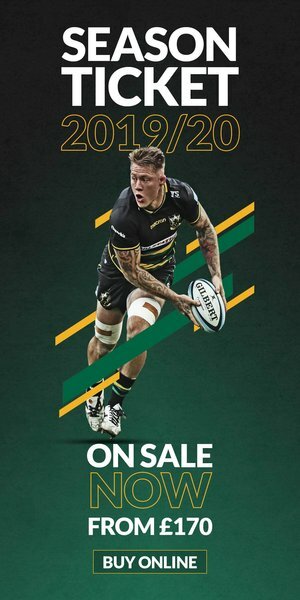 The men in Black, Green and Gold come into the game (kick-off 7.45pm, live on BT Sport) off the back of a 32-6 away win at Worcester Warriors last week, and will have a capacity crowd behind them as they take on the league leaders under the Friday Night Lights with tickets now sold out. Director of rugby Chris Boyd has made just one change to his line-up, with flanker Gibson – who made his 100th Saints appearance last time out at Sixways – joining Lewis Ludlam and Teimana Harrison in the back row. 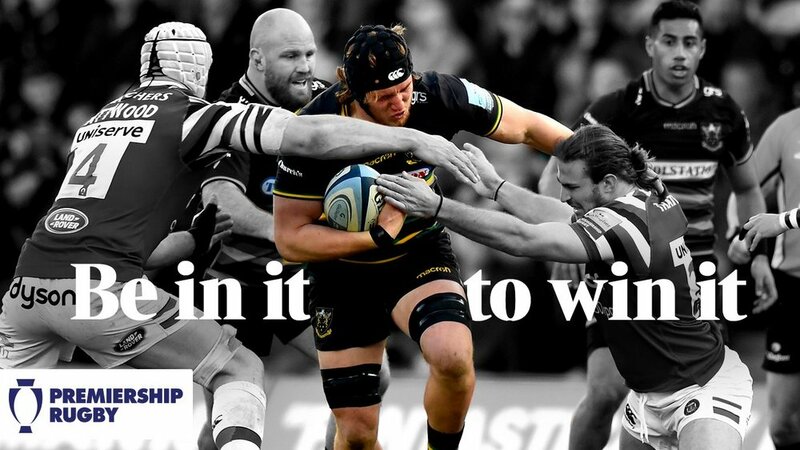 Northampton’s side is otherwise untouched from last week’s win; Dylan Hartley and Alex Waller jointly skipper the side with Paul Hill completing the front row, and Courtney Lawes and David Ribbans continue together in the engine room. Tom Collins, Taqele Naiyaravoro and Ahsee Tuala make up the back three with Luther Burrell and Piers Francis in the midfield. And after a man-of-the-match showing against Warriors, scrum-half Cobus Reinach lines up again alongside No.10 Dan Biggar – who will look to top last week’s 20-point haul against the top-of-the-table Chiefs. 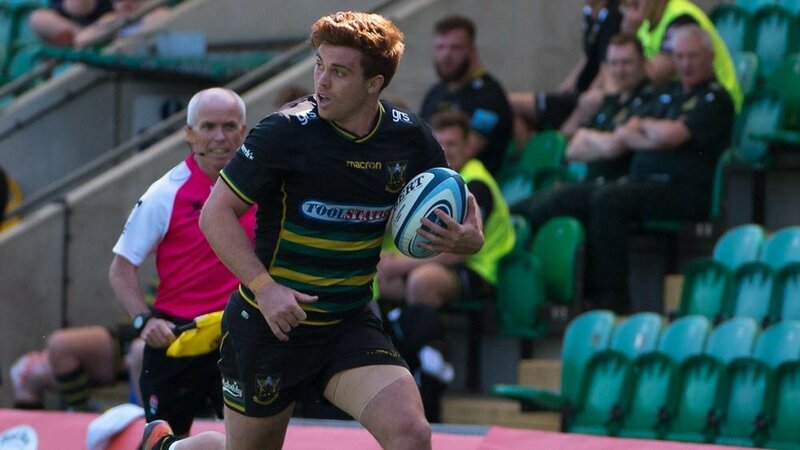 Only single tickets remain for Northampton Saints’ next home clash against Exeter Chiefs at Franklin’s Gardens. Tickets are still available for the Challenge Cup clash against Timisoara Saracens, starting from £20 for adults and £10 for juniors, and can be purchased now by CLICKING HERE. Ken Pisi (shoulder), Nafi Tuitavake (neck), Andy Symons (knee), Harry Mallinder (knee), James Haskell (ankle), James Craig (concussion), Tom Emery (shoulder), and Mikey Haywood (knee).